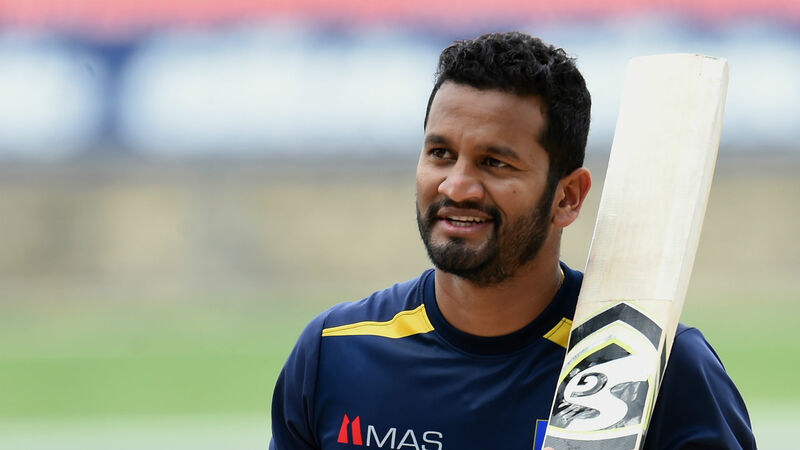 Dimuth Karunaratne will captain Sri Lanka at the Cricket World Cup despite not having played in the 50-over format since the previous edition of the tournament. Karunaratne will replace Lasith Malinga as ODI skipper with immediate effect, the experienced bowler deposed after Sri Lanka's miserable 5-0 thrashing at the hands of South Africa. Under Malinga's captaincy Sri Lanka had lost their last nine ODIs, something the selectors will be hoping changes for the World Cup next month. Karunaratne's leadership of the Test side offers reasons for optimism, with Sri Lanka seeing an improvement in their form - including a surprise series win over the Proteas earlier this year. Sri Lanka will name their squad for the tournament in England on Thursday.